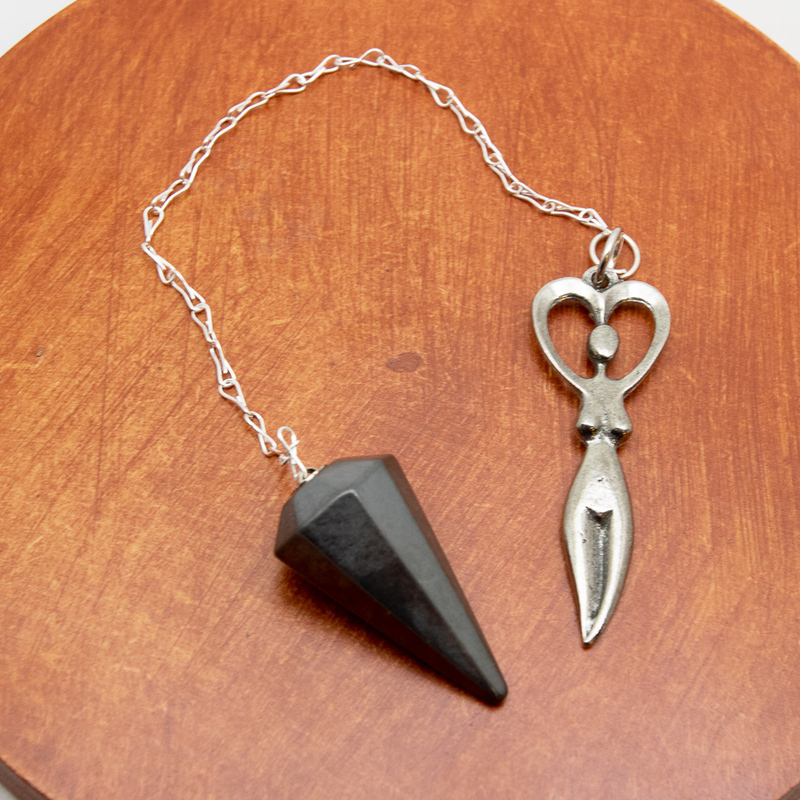 Our Hematite Pendulum with Pewter Goddess can be used as a divination tool, a healing tool and/or as a Feng Shui tool. Pendulums are a tool that can be used to access your Higher Self for guidance, clarity and helps us find answers to questions we may have. You can use a pendulum to check on which foods are good for you, to find an answer to a yes or no question, to see if your chakras are balanced, and to scan a room for energetic imbalances. 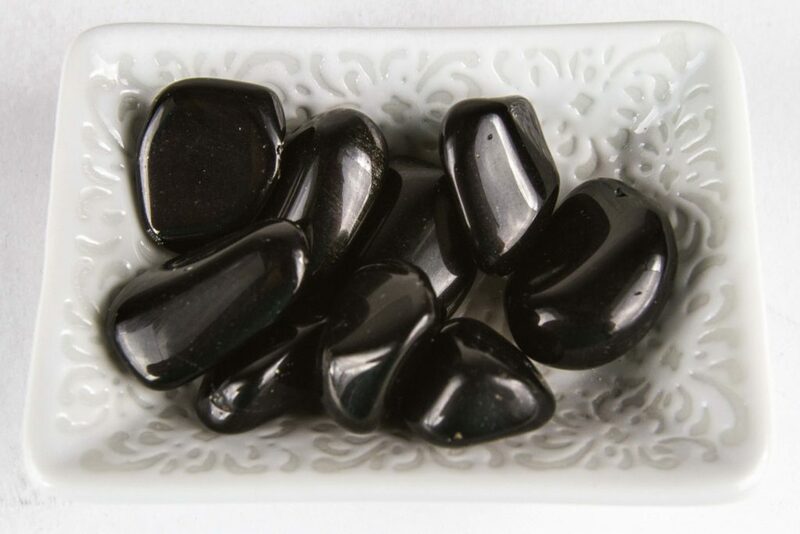 Hematite Tumbled Crystal is effective with grounding and protecting. 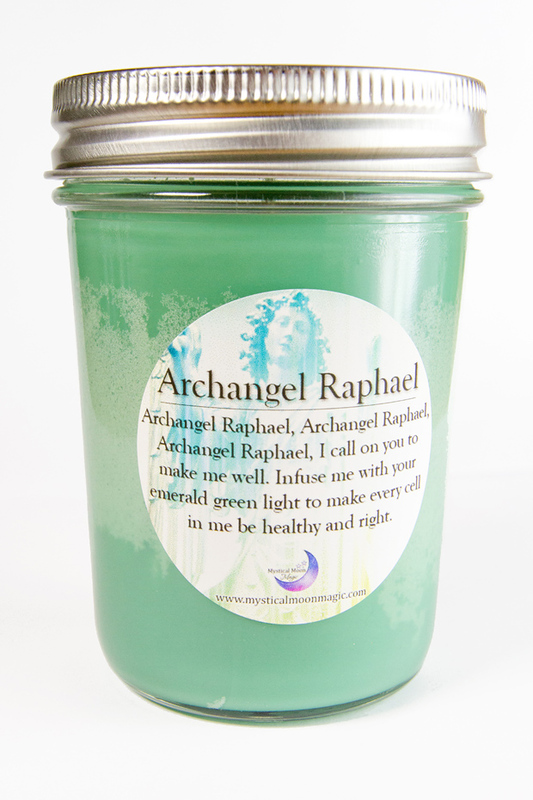 It harmonizes the mind, body, and spirit. Hematite can be used during out-of-body journeying. It protects the soul and grounds it back to the body. It can also help support timid individuals by boosting their self-esteem. It also enhances willpower, reliability, and imparts confidence. 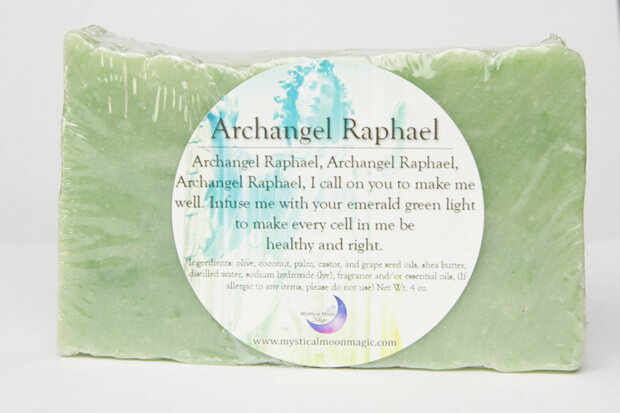 This stone connects you on a deep level with Gaia, who is Greek Goddess that is believed to have created and birthed the Earth. Physically Hematite has a powerful connection with blood. It can restore, strengthen, and regulates the blood supply. Emotionally Hematite stimulates concentration and focus. It can also enhance memory and original thought. Spiritually Hematite helps change negative energies into positive energies. Spiritually Rose Quartz gently dissolves any negative energies. It can strengthen empathy and sensitivity.